Hyderabad-based vaccine maker Bharat Biotech on Friday said it would acquire Chiron Behring Vaccines Private Limited(CBVPL) from GlaxoSmithKline (GSK) Asia for an undisclosed sum. "Bharat Biotech would acquire 100 per cent equity stake in Chiron Behring Vaccines in an all-cash transaction, subject to a number of closing conditions which Bharat Biotech and GSK intend to complete in the coming weeks," it said. The Gujarat-based CBVPL is a single-product vaccine manufacturing company that has an installed capacity to produce 15 million doses of anti-rabies vaccine per year. Its revenues stood at Rs 180 crore last year. Bharat Biotech chairman Krishna Ella said the acquisition of Chiron Behring would make his company the largest producer of anti-rabies vaccine in the world. Bharat Biotech currently produces 10 million doses of the anti-rabies vaccine a year and the acquisition would take the total annual capacity under their command to 25 million doses, according to Ella. Refusing to share the financial details of the deal, Ella, however, said the company would recover the investment in five years. Chiron Behring is a WHO (World Health Organisation) pre-qualified manufacturer of rabies vaccines, eligible for supplies to UN (United Nations) agencies and has product registrations in over 20 countries. The existing 250 employees of the GSK arm would be retained. Bharat Biotech will shift 40-60 per cent of Chiron's output to the domestic market. At present, only 50 per cent of the rabies vaccine requirement is being met in India. 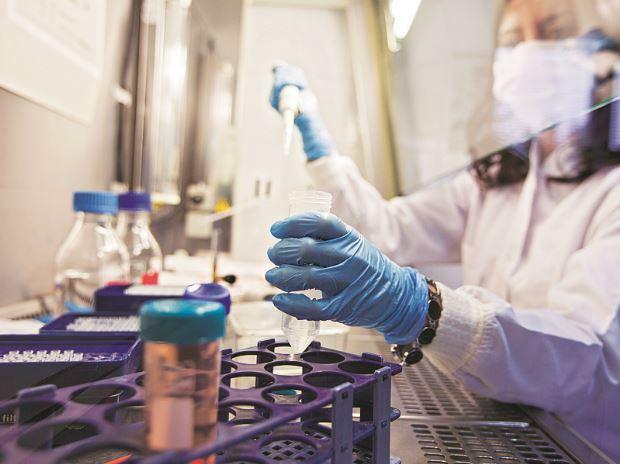 Bharat Biotech, a privately held company, has a portfolio of 16 products, including JE and typhoid vaccine, and has invested Rs 1,500 crore in manufacturing and research and development facilities so far.